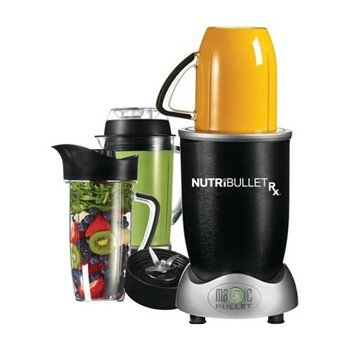 There are many blenders on the market, but there is only one NutriBullet. With its compact size, simple assembly, hassle-free cleanup, and exceptional nutrient extraction power, the NutriBullet is the ideal tool for health-conscious individuals looking to fuel their exceptionally busy lives. 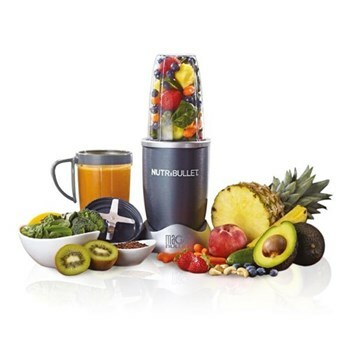 NutriBullet started a health revolution that has transformed millions of lives, making it quick and easy to make healthier meals for the whole family. 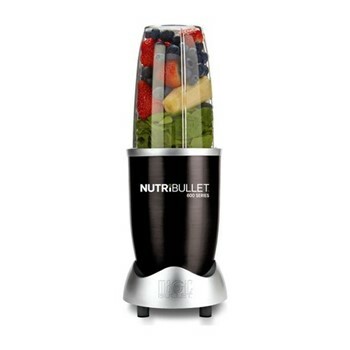 NutriBullet has growing range of products from soup makers to spiralizers which are compact, easy to clean and space saving. 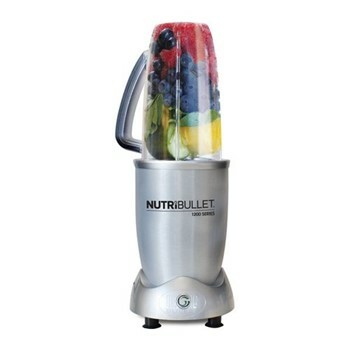 This makes the NutriBullet the ideal accessory for food preparation in the contemporary home.